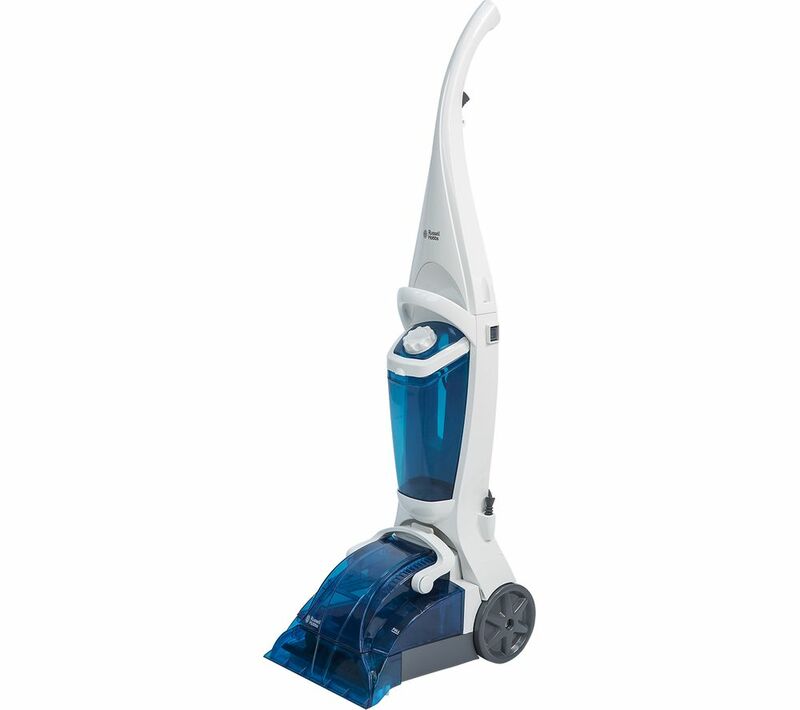 The RHCC5001 Carpet Cleaner allows you to see the immediate impact of cleaning your carpets and rugs. 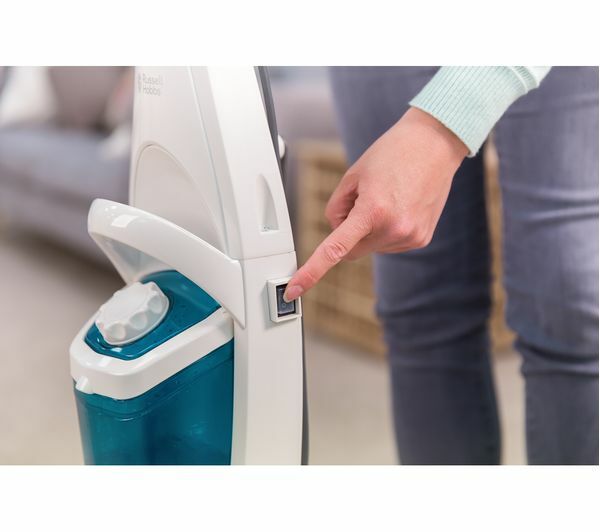 Simply fill the clean water tank with warm water, add the carpet cleaning solution and switch the device on. 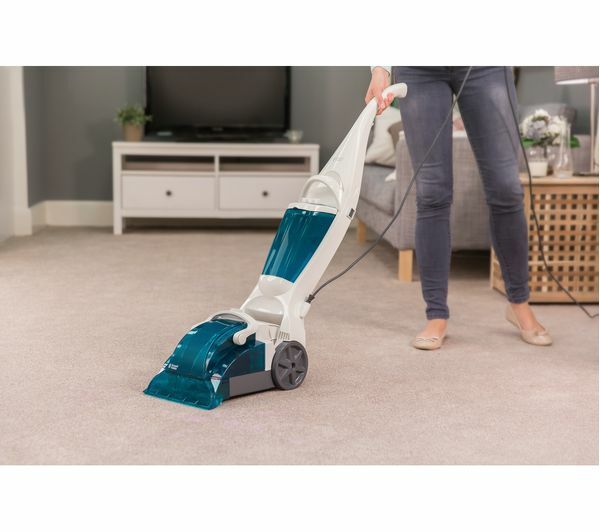 Once the clean water has penetrated deep into your carpets, dirt is dislodged and agitated before being vacuumed up into the dirty water tank. When you are finished cleaning, unclip the handle and empty the dirty water tank into a sink. 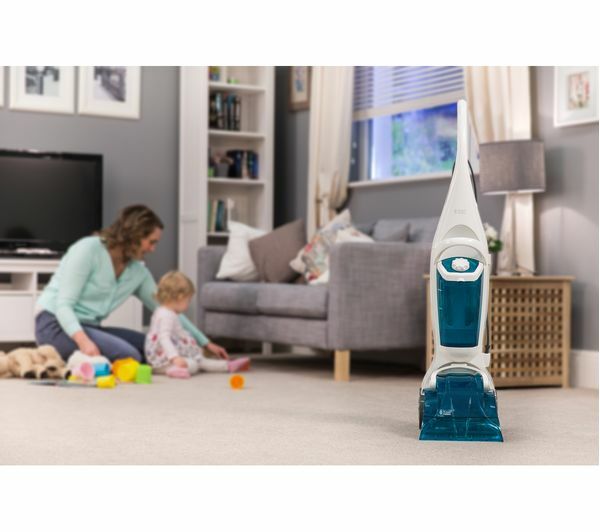 With a 24 cm wide jet spray to remove dirt, the RHCC5001 is ideal for picking up spills and refreshing carpets and rugs. It can be used on all floor surfaces, making it a versatile addition to your household. 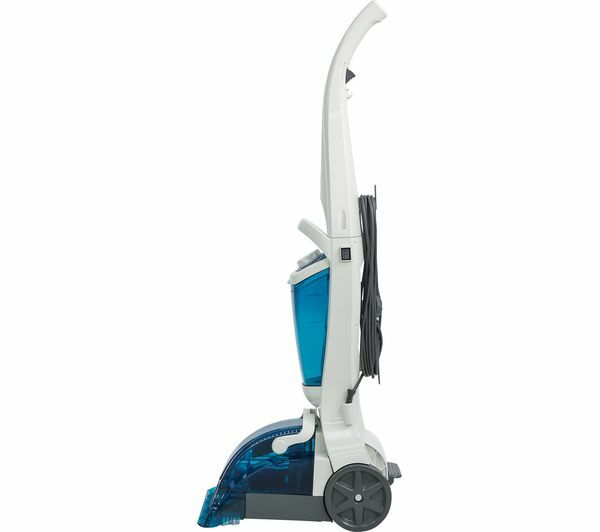 The RHCC5001 Carpet Cleaner weighs 6 kg and comes with an 8 m power cord, making it easy to transport it around your home. 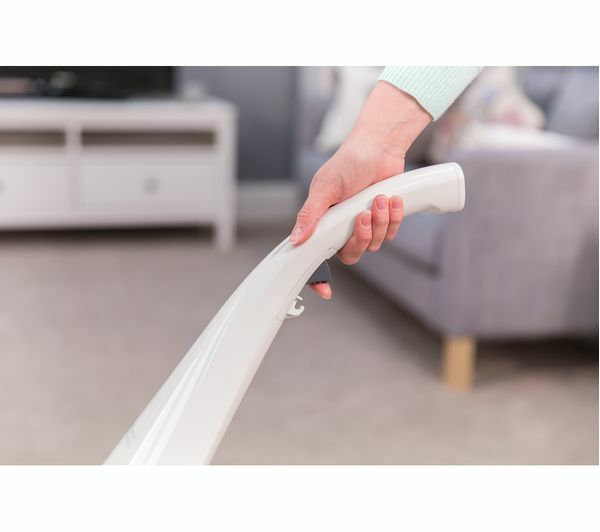 This means that you can access those hard to reach places to remove dirt from the floors with ease. 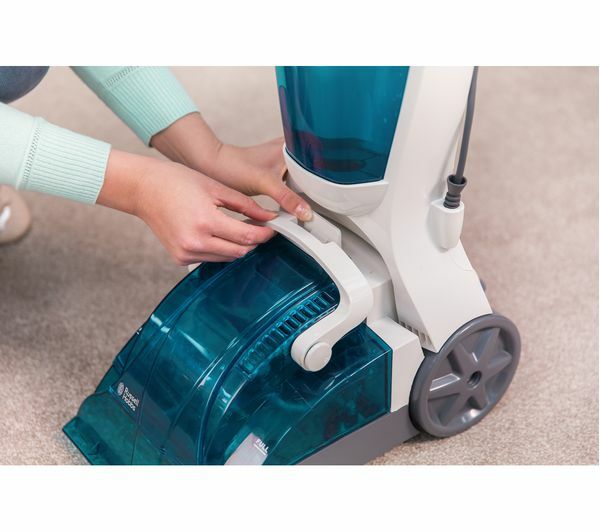 To get you started straight away, the appliance includes a 500 ml bottle of Alpine Fresh carpet cleaning solution. Really easy to use, and is very lightweight. Freshens carpets pretty well. Decent value for money. My only issue with the product is that it did not contain any cleaning solution which the box clearly states that it contains 500ml bottle of cleaning solution.